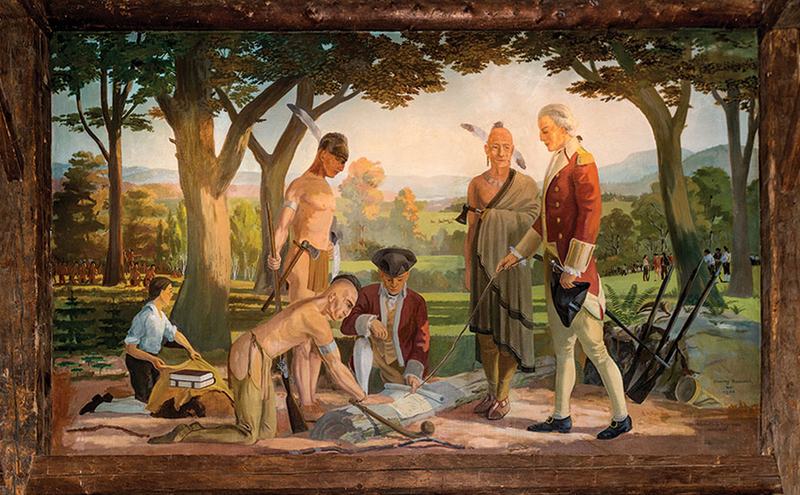 Teach at the intersection of visual culture and museum practice. We partner with faculty to develop and teach a range of semester-long and winter study courses. 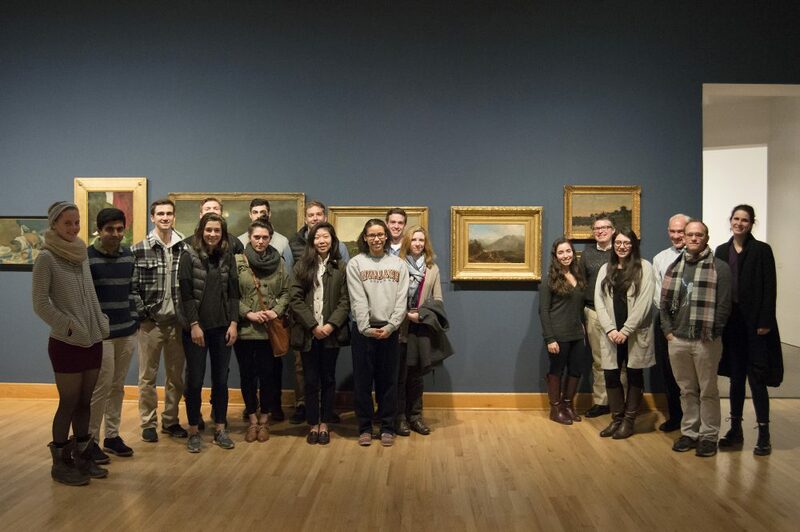 Students in the fall 2015 course, Acquiring Art: Selecting and Purchasing Objects for the Williams College Museum of Art. 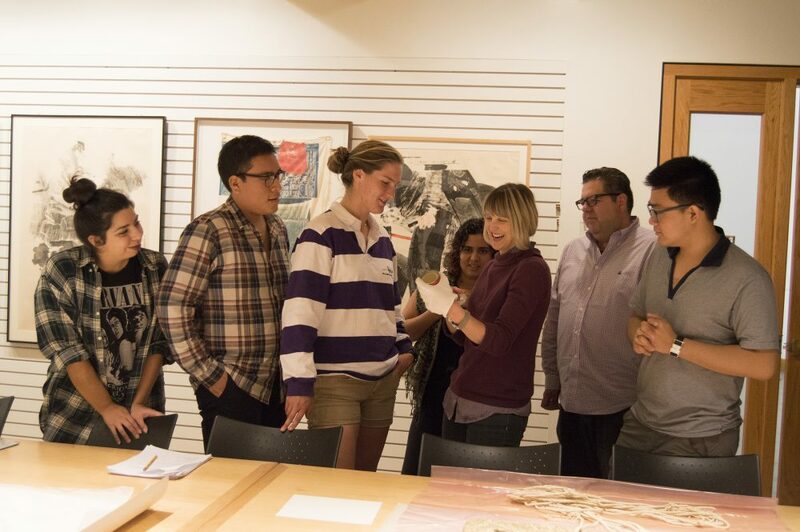 A blend of art history and economics, the fall-semester seminar enrolled 15 seniors and three students from Williams’ Graduate Program in the History of Art.